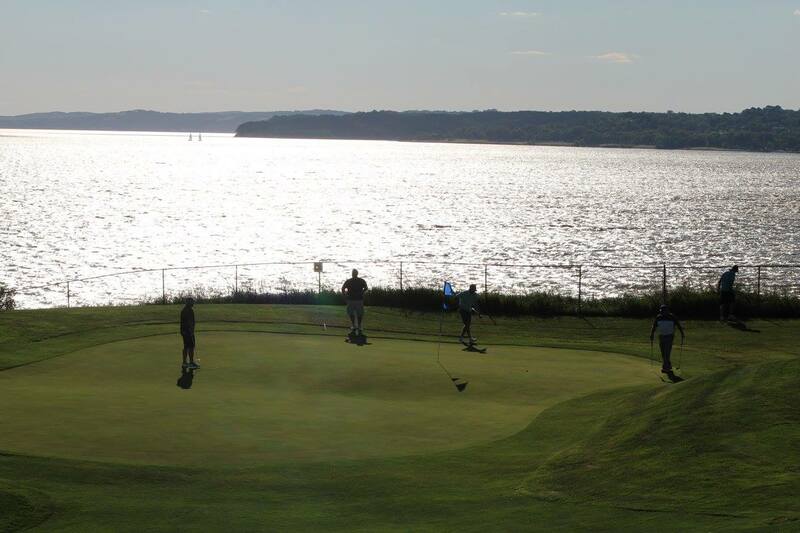 This scenic golf course is located on a bluff overlooking the panoramic Lewis and Clark Lake in northeast Nebraska. 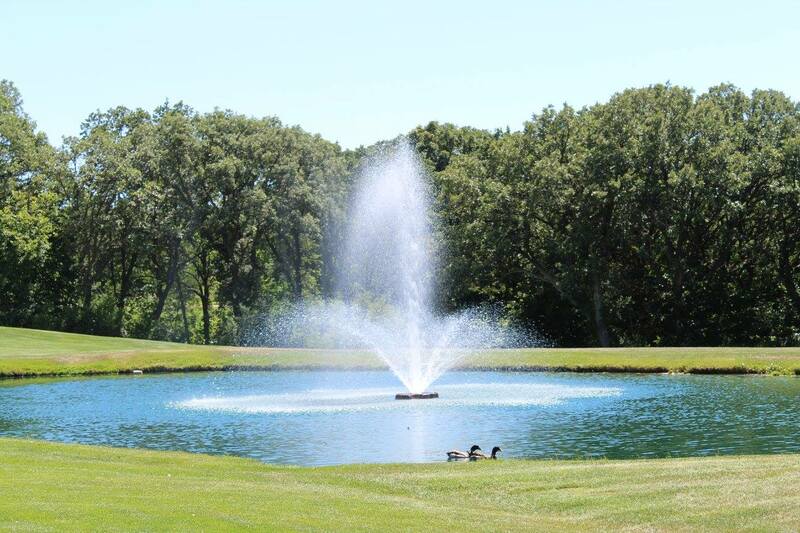 Opened in 1989, the 9 hole regulation public course offers 3149 yards of golf with a par 36. The course rating is 35.5 with a slope rating of 115. The course includes a practice green, bunker for sand practice, clubhouse with full bar, cart rentals, and a pro shop.